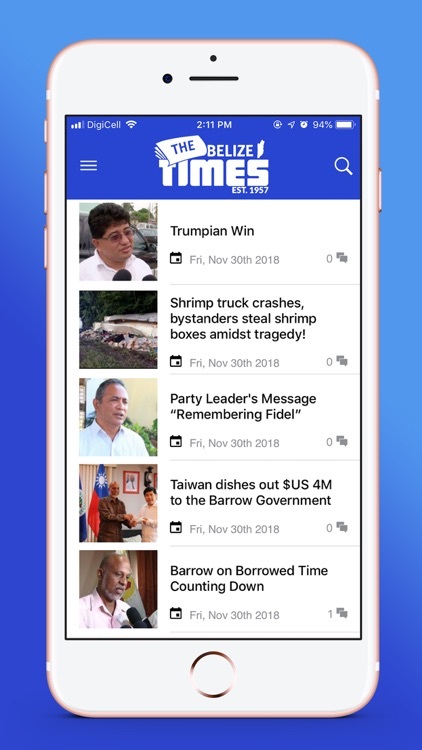 - View current and breaking news. 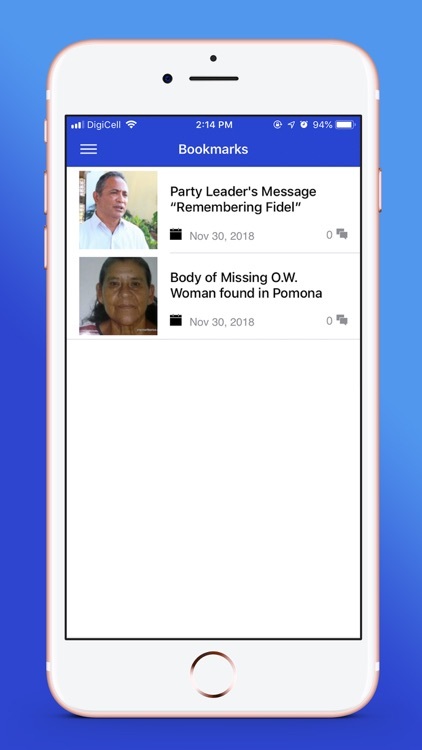 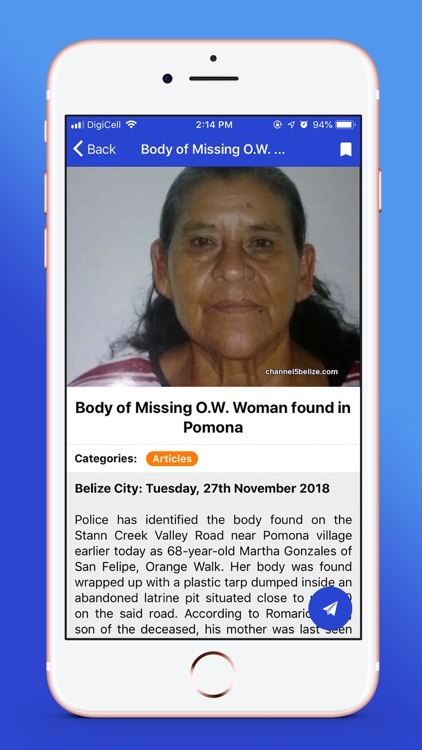 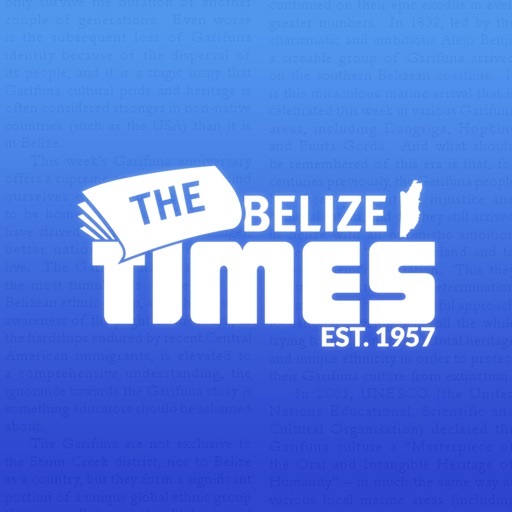 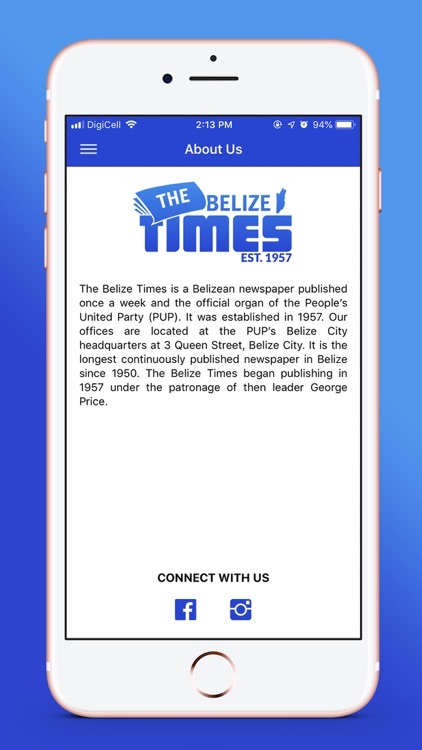 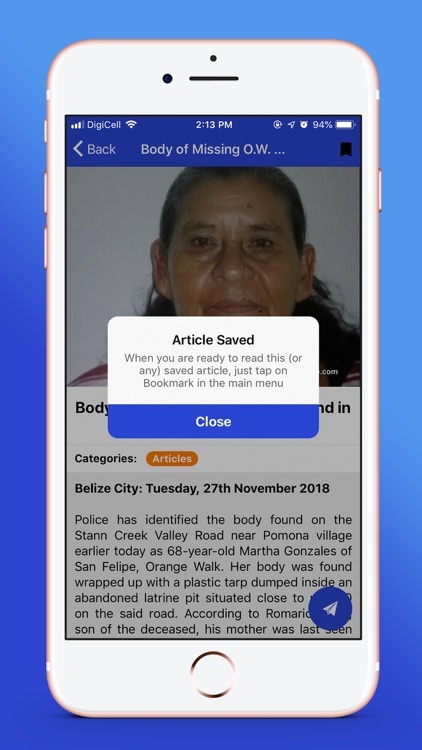 - Get to know the Belize Times News Press and also connect with them. 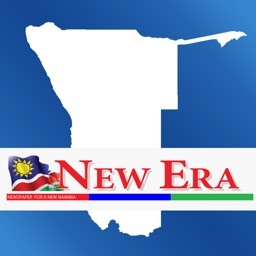 - View news articles by categories. 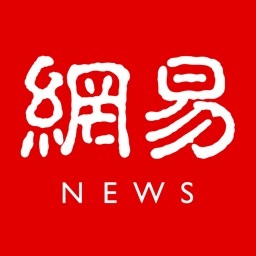 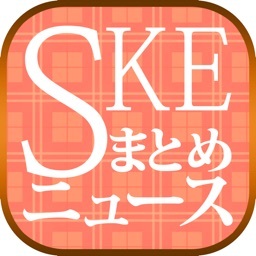 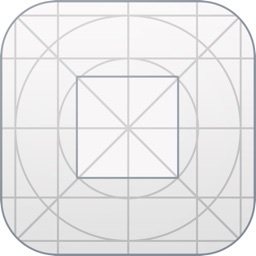 - Save favourite articles for later. 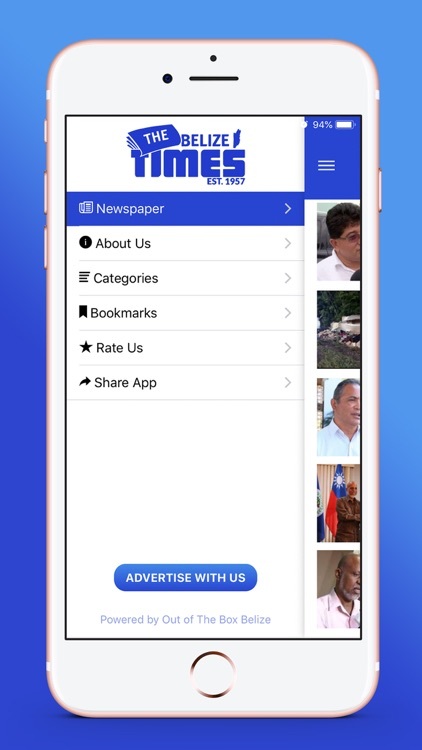 - Read news articles in detail. 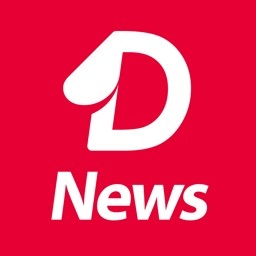 - Search for desired articles. 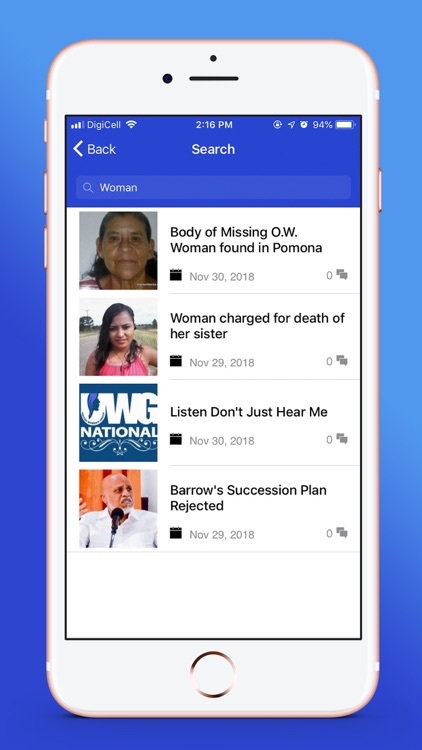 - Get notified as news unfolds.